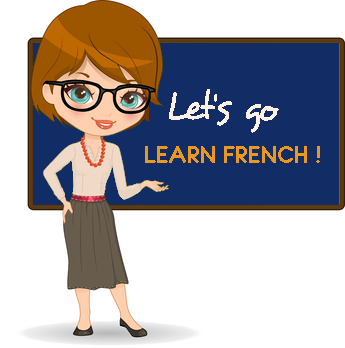 Make fast progress due to one to one tuition via total immersion into the French language. Learn and improve French at your own pace, gain confidence quickly in speaking French in all situations. Discover and experience French culture and lifestyle with your personal French teacher in a stimulating and friendly atmosphere. Discover the beauty and the exceptional climate of Nice and the French Riviera, a magnificent region situated between the Mediterranean and mountains. Suitable for teenagers, students or professionals using French in a business environment. Exam preparation : DELF, DALF. It’s been almost ten years now that I have been teaching French to foreigners, and I must admit that I am as much involved as on the first day. I love meeting new students and sharing the beautiful French language, the country and its way of life with them.